Sunday Brian and I drove out to Lake Tawakoni to take pictures and watch the Spring Fall Classic Sprint Triathlon presented by Big Earth Racing. I thought running was hard. There were 106 finishers, results are posted at No Limits Timing. 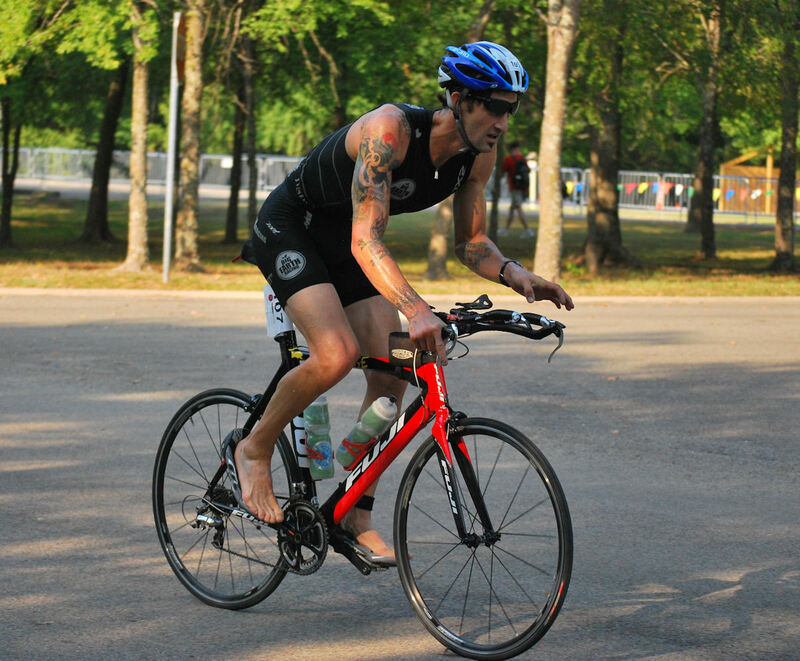 I can't imagine competing in a triathlon. Brian and I both have a lot of pictures posted to our Facebook pages.